Our newsletters are a collection of our best investor educational content. Subscribe to get the latest content straight to your inbox! 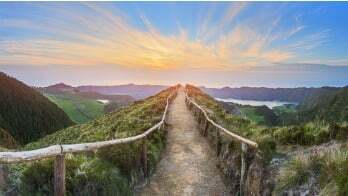 October 2018 - Where Are You On Your Journey To Retirement? July 2018 - Cryptocurrency vs. Precious Metals: Who will win? June 2018 - The 2018 Real Estate Report Has Arrived! Q3 2018 - Are You Investing in the Top 3 Gold Alternatives?